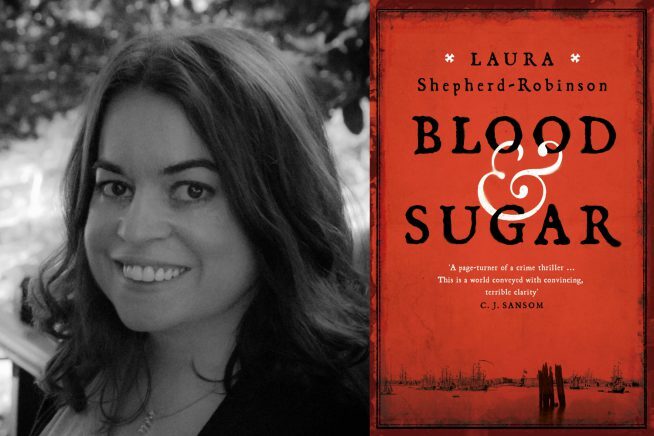 Laura Shepherd-Robinson’s historical crime debut is a vivid, thrilling novel set in 18th century Deptford, against the backdrop of the brutal British slave trade, and follows a young abolitionist killed in the pursuit of a better future. A new voice in historical crime fiction, CJ Sansom and Andrew Taylor are already among Laura’s fans. Laura will also be delivering a workshop for aspiring writers, An Introduction to Crime Writing, as part of Essex Book Festival’s Golden Age of Crime. Visit accessable.co.uk for all disability and access information about Great Baddow Library.